Hello and welcome to Maguires Sparkling Clean Windows the number one professional outdoor cleaning company in Dublin and surrounding counties Kildare Meath and Louth.Feel free to browse our website..
Our team off fully qualified and insured window cleaners are there to help you step by step to achieve your desired goal.Maguires Sparkling Clean Windows specialize in residential window cleaning, commercial window cleaning, gutter cleaning, patio cleaning, driveway cleaning, cobblelock cleaning, decking cleaning & graffiti removal. 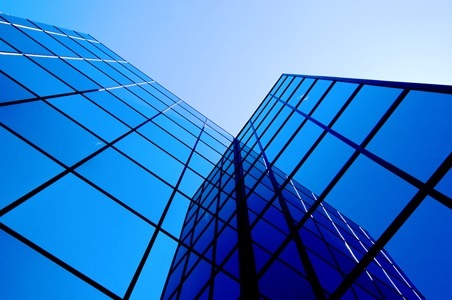 A CLEAN,CLEAR VIEW FROM YOUR WINDOWS AT A COST THAT CLEARLY MAKES SENSE. 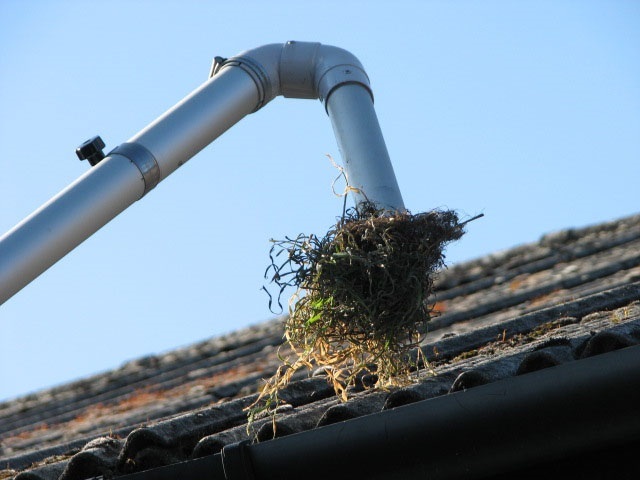 Window Cleaning can be a time consuming chore for you...Messy, dirty and even dangerous,paying someone else to do it can help.But can you always rely on them to turn up regularly? Now though,you can leave the problem of window cleaning to us, as "MAGUIRE'S SPARKLING CLEAN WINDOWS" have set-up a new professional window cleaning service in your area...to clean your windows.We welcome you to avail of our professional services to clean your windows as often as you want on a regular basis.All you have to do is tell us how often you want us...every 2 weeks, monthly, every 2 months or whatever suits you best, and one of our fully trained cleaners will be there every time on time. And you don't pay more because we're professional.An average three bedroomed house costs around €30. 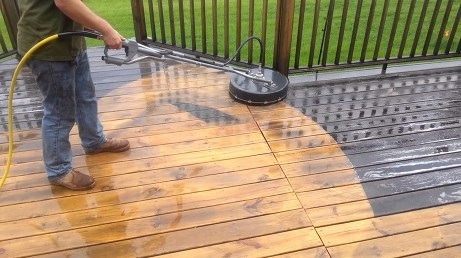 GET TOGETHER WITH YOUR NEIGHBOURS AND BRING THE COST DOWN. For a 5 or more homes on a regular basis, we'll give you a discount of 10%, that brings the cost down to just €27.Thats less than many independent casual window cleaners charge. 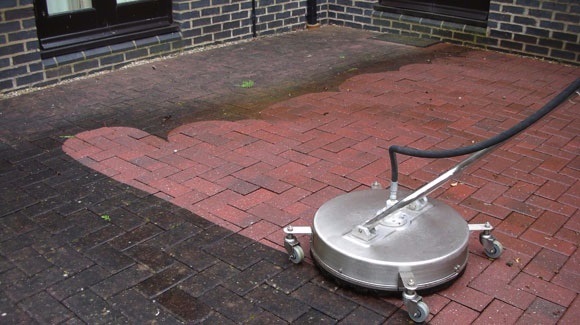 LET US GIVE YOU A FREE QUOTATION. 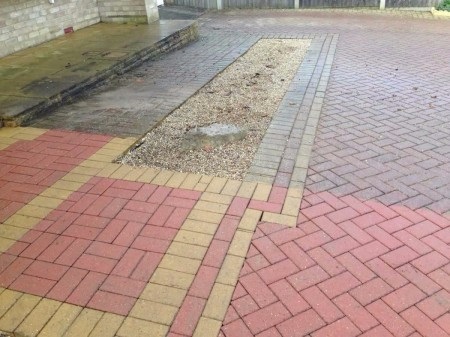 We will get in touch right away to make an appointment for one of our specialists to visit your home and give you a free no-quibbles quote. We are fully insured and we can furnish you with lists of references GIVING YOU PEACE OF MIND. 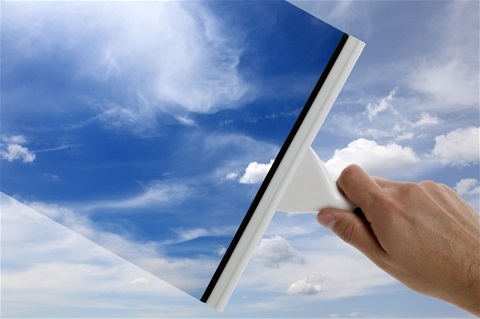 Let Maguires Sparkling Clean Windows give you a cleaner, clearer view from your windows - at a cost that clearly makes sense. 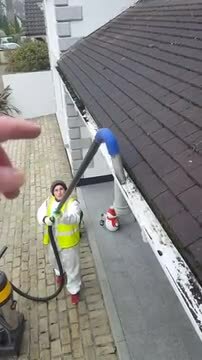 Our staff will go that extra mile to insure the work is carried out to a professional standard..We specialize in the residential commercial and hotel cleaning sectors..Our company has been cleaning windows in Dublin Meath and Kildare since 2008..The equipment we use is extremely professional all our window cleaning tools are long reach pure water fed poles which eliminates the use off ladders making it health and safety compliance..Our pressure washing equipment is a 4000psi machine imported from the USA which gives us the power to clean any exterior hard surface back to its original glory..Also we use state of the art gutter cleaning equipment which uses a vacuum system so all work can be carried out from the ground.Below is a list of the following services we provide. 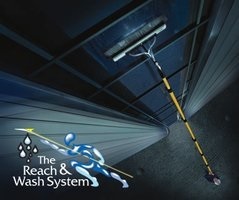 With the spring and summer approaching people start turning there attention to giving the outside of there property a make over after the long dark cold wet months..Let is us transform your property to its former glory in just a few hours..All our vans come equipped with its own water supply giving us an advantage over other window cleaning services..With our long reach poles it takes 10 times faster than the original way of cleaning windows and lugging around ladders..Our window cleaning system is designed to reach those hard awkward places that just cant be got to by using ladders.Also same goes with our gutter cleaning service equipment its a faster more cleaner job which our clients are very pleased with.So feel free to contact us and a member off staff will get back to asap. Window Cleaner Lucan, Window Cleaner, Window Cleaner, Window Cleaner Maynooth, Window Cleaner Blanchardstown, Window Cleaner Celbridge, Window Cleaner Newcastle, Window Cleaner Rathcoole, Window Cleaner Saggart, Window Cleaner Tallaght and surrounding areas. Window Cleaner Dun Laoghaire, Window Cleaner Blackrock, Window Cleaner Monkstown, Window Cleaner Booterstown, Window Cleaner Glenageary, Window Cleaner Killiney, Window Cleaner Deansgrande, Window Cleaner Cabinteely and surrounding areas.Window Cleaner Carrickmines, Window Cleaner Stillorgan, Window Cleaner Chuchtown, Window Cleaner Dundrum, Window Cleaner Foxrock, Window Cleaner Knocklyon, Window Cleaner Milltown, Window Cleaner Rathfarnham, Window Cleaner Sandyford, Window Cleaner Ballinter, Stepaside, Templeogue and surrounding areas. Window Cleaner Baldoyle, Clontarf, Dollymount, Howth, Kilbarrack, Raheny, Sutton and surrounding areas. Window Cleaner Beaumont, Window Cleaner Cabra, Window Cleaner Drumcondra, Window Cleaner Glasnevin, Window Cleaner Santry, Window Cleaner Stoneybatter and Ballymun, Sillogue, Balcurris, Balbutcher, Poppintree, Sandyhill, Wadelal, Dubber Cross, Window Cleaner Finglas, Ballygall, Cappagh, Cremore, Addison, Violet Hill, Finglas Road, Old Finglas Road, Kilshane Cross, The Ward and Coolquay.surrounding areas. 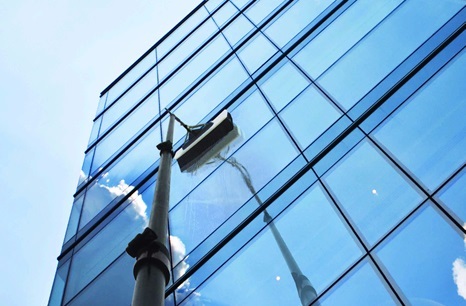 Window Cleaner Kildare and surrounding areas.